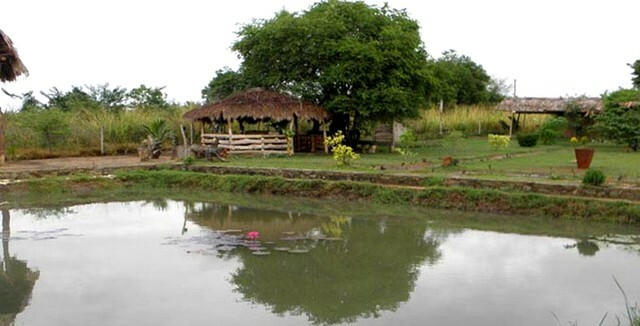 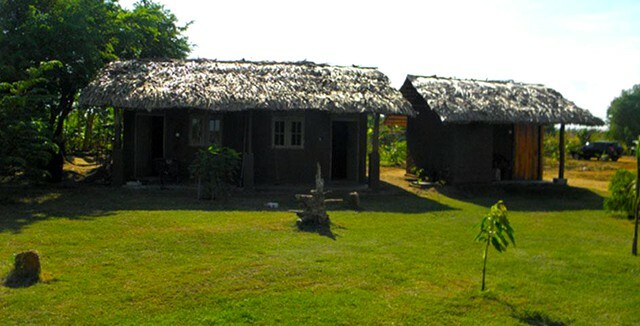 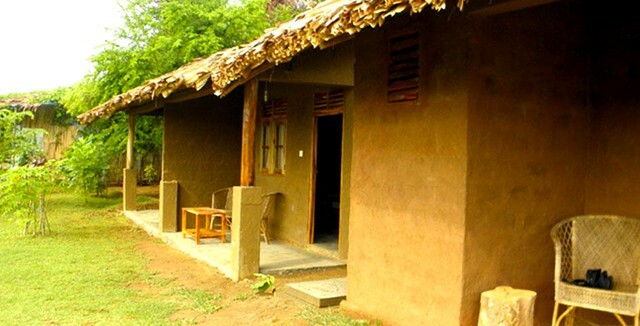 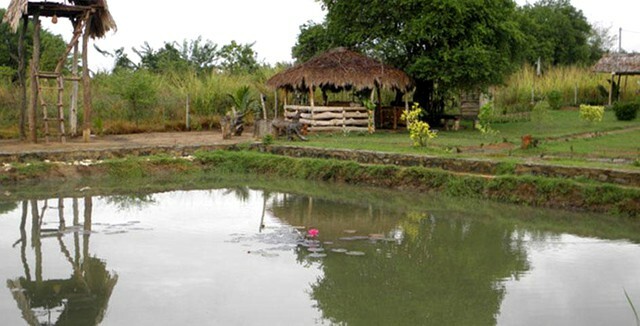 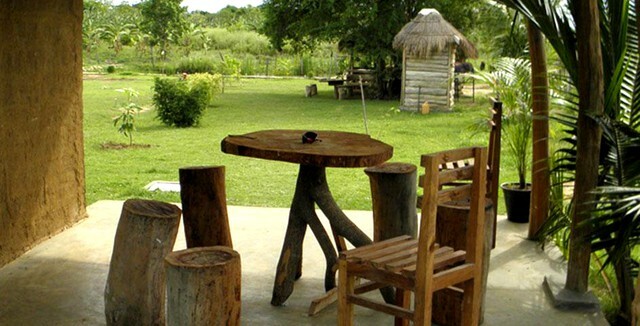 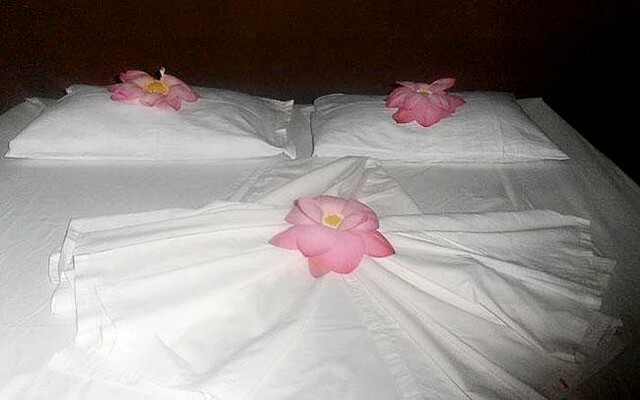 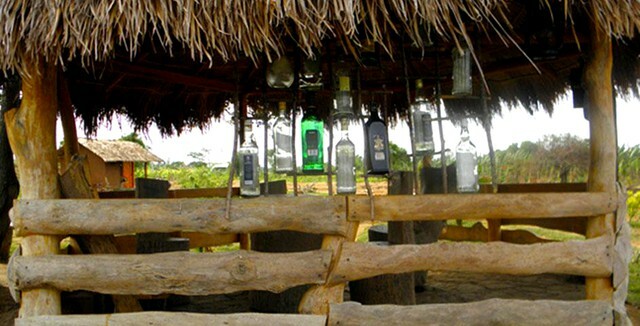 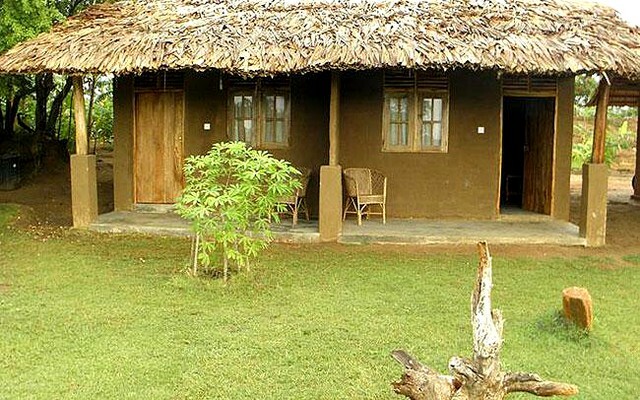 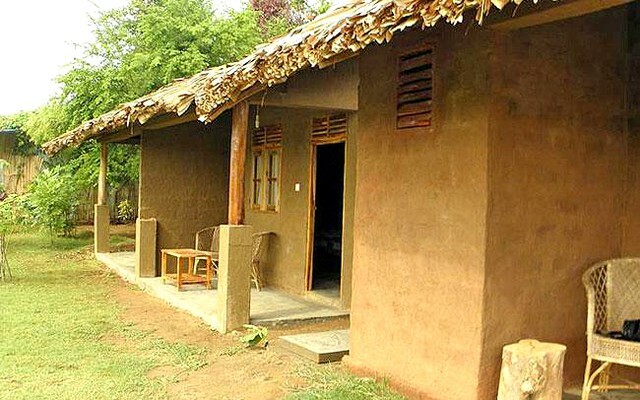 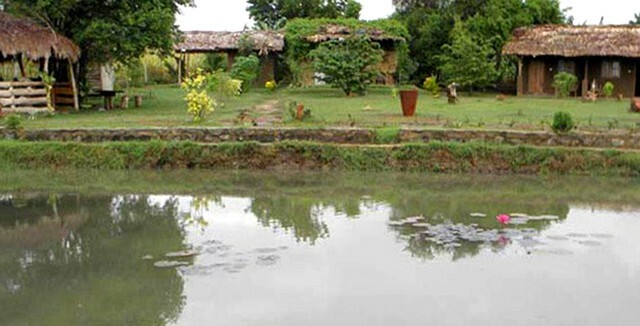 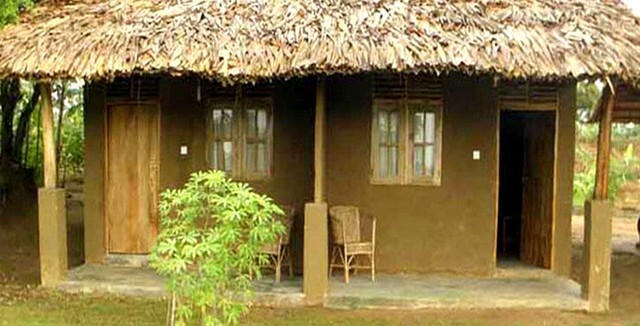 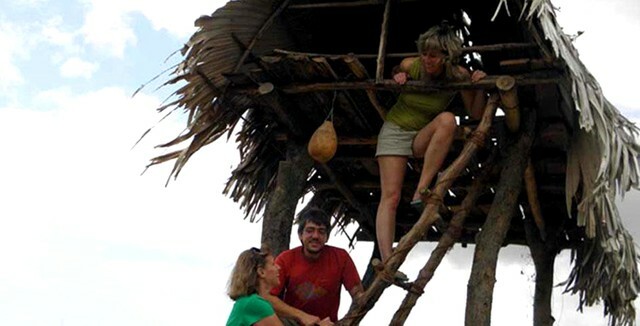 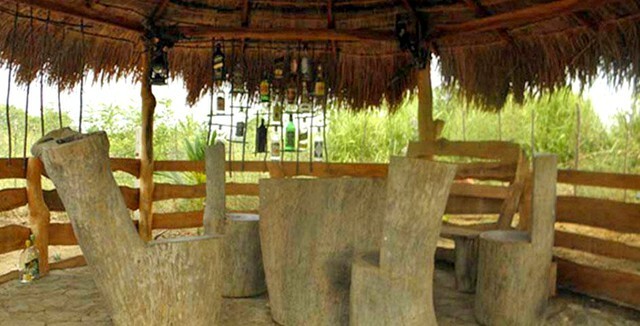 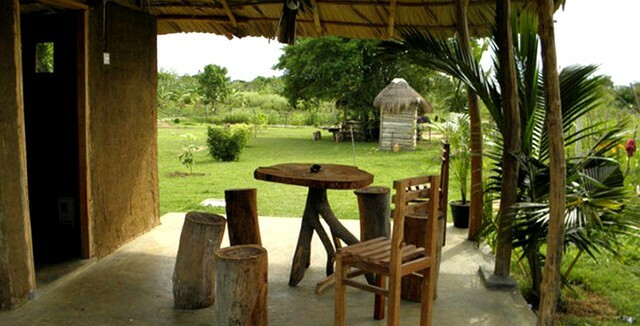 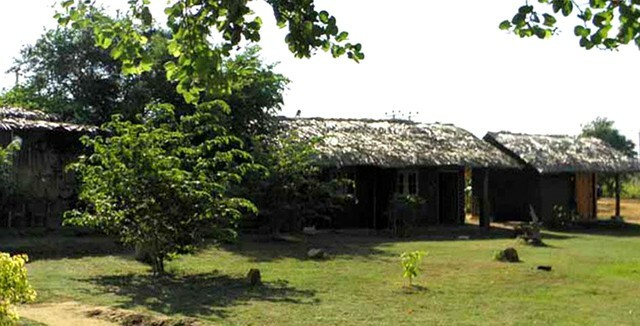 Lotus Chalet Eco Lodge as the name suggests offers an eco chalet stay in Udawalawe in the deep south of Sri Lanka. 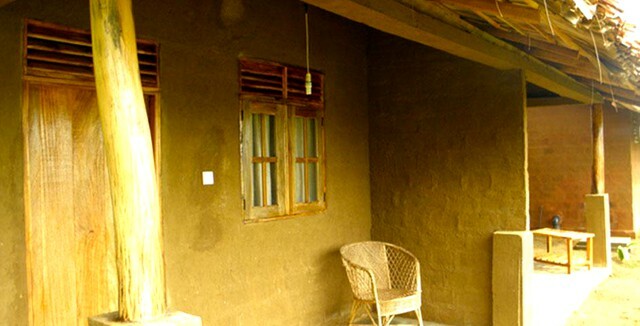 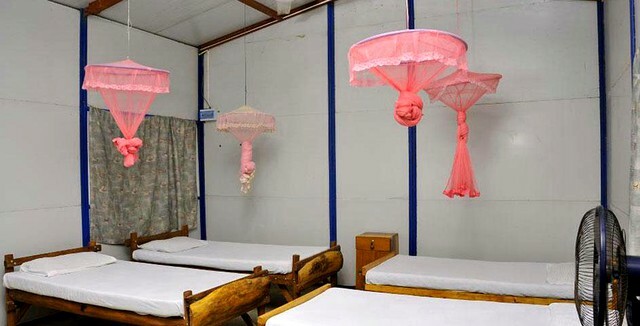 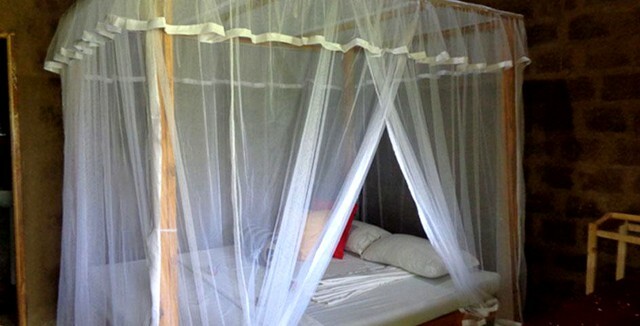 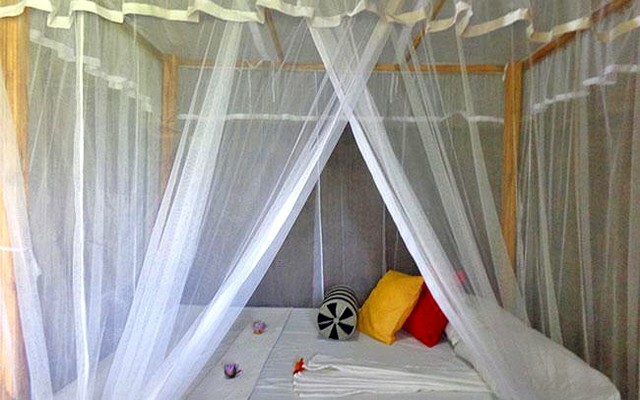 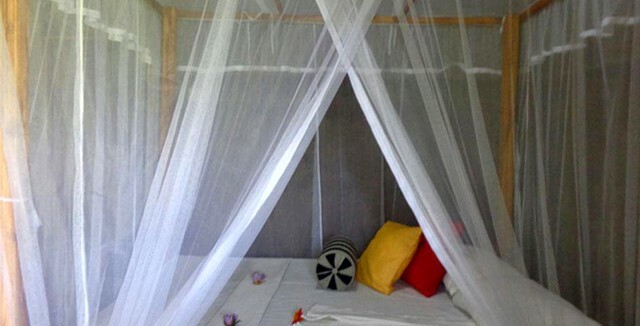 Each chalet can comfortable accommodate two guests while the family room can occupy four. 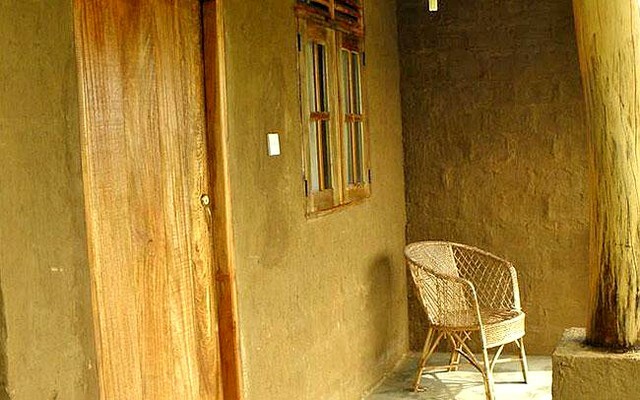 Despite the rustic setting guests have luxury bathroom facilities which ensure a comfortable stay while on holiday.